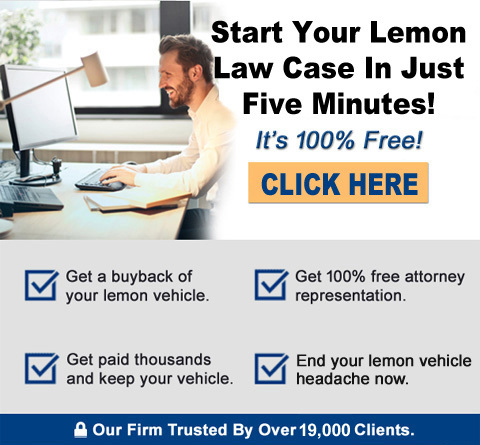 What are Lemon Law Buybacks? A Lemon Law Buyback Vehicle is a vehicle that has been reacquired by the vehicle manufacturer because of specified warranty defect(s). The vehicle must be registered in the manufacturer’s name prior to resale to a member of the public. Request that the Certificate of Title and Registration Certificate be marked “Lemon Law Buyback”. The fact that the vehicle title is marked, “Lemon Law Buyback”. The nature of each non-conformity reported by the vehicle’s original buyer or lessee. Any repairs made to the vehicle in an attempt to correct each non-conformity. Check for display of the decal described in the previous section. Look at the vehicle’s Certificate of Title and registration to see if it contains the notation, “Lemon Law Buyback”. Prior to buying a Lemon Law Buyback Vehicle, you must be notified in writing by the seller of the non- conformities stated by the original owner. Certificate of Title properly endorsed for transfer.